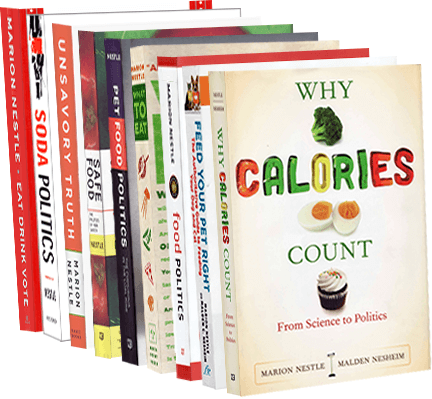 Food Politics by Marion Nestle » Weekend reading for kids: Eat This! Weekend reading for kids: Eat This! Andrea Curtis. Eat This! How Fast-Food Marketing Gets You to Buy Junk (and how to fight back). Red Deer Press, 2018. This, amazingly, is a 36-page toolkit for fighting marketing to kids, with endorsements from Mark Bittman and Jamie Oliver, among others. As I read it, it’s a manual for teaching food literacy to kids—teaching them how to think critically about all the different ways food and beverage companies try to get kids to buy their products or pester their parents to do so. The illustrations are kid-friendly as is the text. I’m guessing this could be used easily with kids from age 8 on.